Schedule a consultation TODAY!Let’s start crafting your perfect smile! Request Appointment! 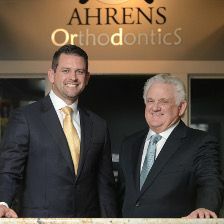 Dr. Douglas Ahrens and Dr. Gerry Ahrens welcome you to Ahrens Orthodontics. 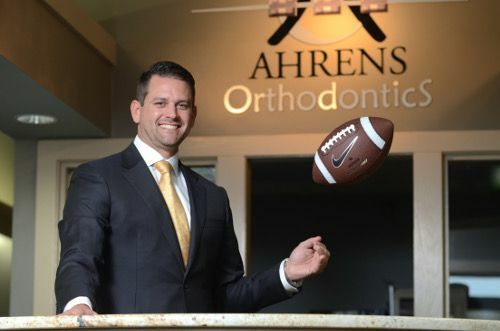 A family tradition serving the Louisville Metro Area and Crestwood, KY for over 30 years, Ahrens Orthodontics strives to take time to get to know each patient on a personal basis while providing state of the art treatment and techniques. 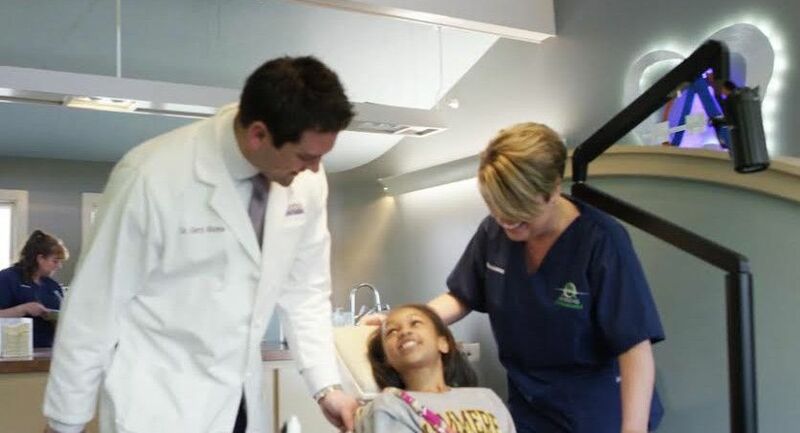 We offer a wide variety of treatment options to best suit your orthodontic needs. Voted one of the Best Orthodontists in Louisville Magazine by Dentists/Physicians in 2016! Dr. Douglas and Dr. Gerry Ahrens are a father-son orthodontic team who offer family-friendly orthodontic treatments in a comfortable and welcoming environment. Dr. Douglas Ahrens has provided more than 25 years of caring service to children, teens, and adults in the Louisville community. His son, Dr. Gerry brings extensive knowledge of the latest in orthodontic procedures and technology. 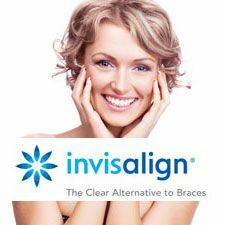 We are a Preferred Provider of The Invisalign® system, a series of clear aligners used to straighten teeth. The Invisalign® aligners are made after we take impressions of your teeth and send them to a lab. The lab builds aligners especially for you using computerized technology. After a couple weeks, the aligners arrive at our office and the first set of aligners are tried on your teeth. Dr. Douglas Ahrens is a Diplomate of the American Board of Orthodontists. He has completed all three phases of the American Board of Orthodontics board certification examination. The three phases are: 1) required education, 2) written examination and 3) oral examination involving case presentations. The preparation for this examination takes years and it is a prestigious accomplishment. 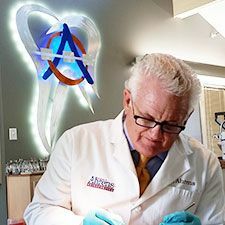 Gerry Ahrens, DMD is featured in the practice profiles section of the Orthodontic Practices US website at https://www.orthopracticeus.com. In this article, Gerry Ahrens, DMD is interviewed about the many facets of running an orthodontic practice. Also, he provides business advice for aspiring orthodontists.